Breakthrough to a world-class you! 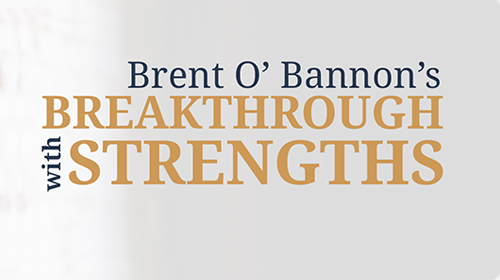 This 9-week Masterclass is virtual with weekly zoom meetings with Brent O'Bannon, the world's first Gallup Certified Strengths Coach. 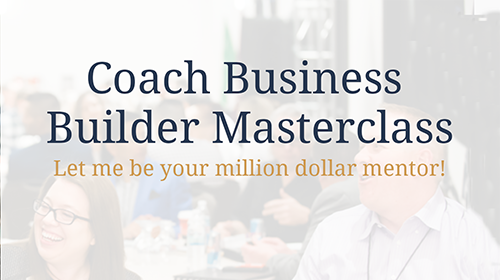 Learn how to launch your coaching practice and leverage your strengths to build a money-making coaching business.